Metamorphosis Environmental Consultants is a South African based environmental consultancy specializing in all aspects of integrated environmental management, environmental review, environmental training and sustainability planning. 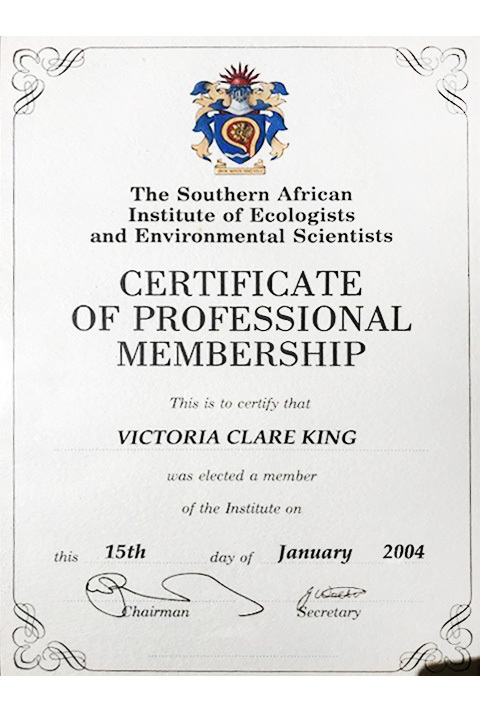 The company is owned and managed by Vicki King who has over 28 years experience working in the environmental field throughout Southern Africa and the United Kingdom. She has a joint honours degree in biological sciences and geography from the University of Birmingham, England and a Masters Degree in environmental law from the University of Natal. Metamorphosis (implying change) works with a wide range of industrial, commercial and public sector organizations to conduct environmental reviews and provide environmental training support and change facilitation. It is recognized globally that environmental change is necessary to sustain our activities on the earth and companies are under increasing pressure and scrutiny with regard to environmental performance and reporting. There is global interest in sustainability and legislation and policy relating to this is increasing significantly. Companies can no longer ignore or marginalize environmental issues within their operations and Metamorphosis is well placed to examine business operations and identify appropriate business specific actions and solutions. Ms King has been a Director of a large international environmental consultancy and is an active member of many professional institutions. She has also acted as a non executive director of an international sustainability consultancy and is therefore well placed to advise on environmental, sustainability and corporate governance. 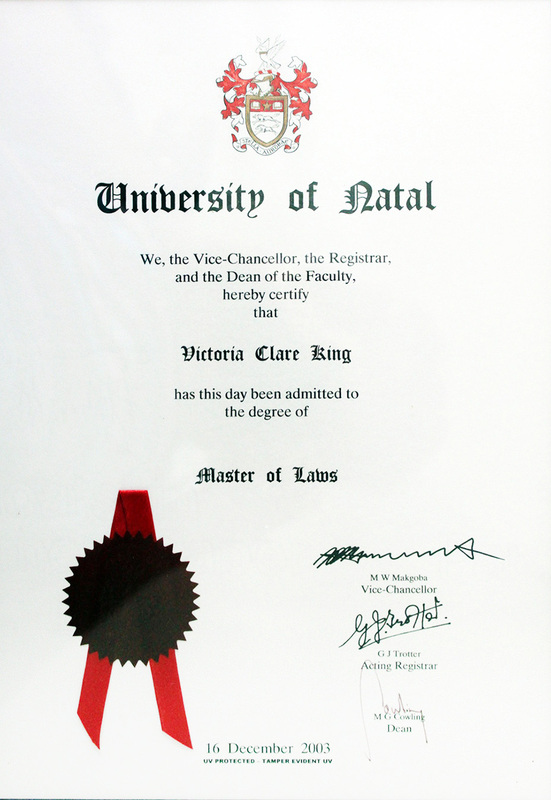 Masters Degree (LLM) in Environmental Law, University of Natal, Durban 2003. 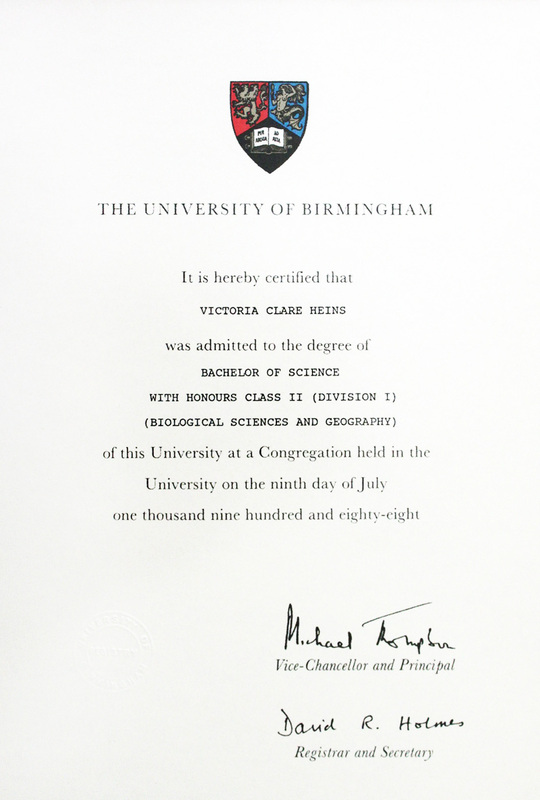 BSc (Joint Honours) Biological Sciences and Geography, University of Birmingham, England in 1988. Environmental Law, facilitation, training, all aspects of Integrated Environmental Management, SEAs, Scoping Studies, EIAs, EMPs, EMPRs (mining industry), environmental auditing and monitoring. Her particular interest lies in corporate governance and sustainable development. Vicki has been working as an independent environmental consultant for over 28 years, during this time, she has undertaken or project managed over 300 environmental projects. She ran the Durban office of WSP for 13 years and reviewed every technical document produced in the office during this time. She set up MEC in 2006 and now undertakes predominantly review, management systems, training, facilitation, auditing and advisory work, calling on her many years experience in the field. She has successfully compiled and carries out training courses in Sustainability, EIA and EIA review for various bodies. She has completed her Masters in Environmental Law at the University of Natal, the research for which has provided her with a great insight into the legislative situation within the environmental profession. South Africa, Zimbabwe, Zambia, Mauritius, Seychelles, United Kingdom and Namibia.